1. How did we get here? 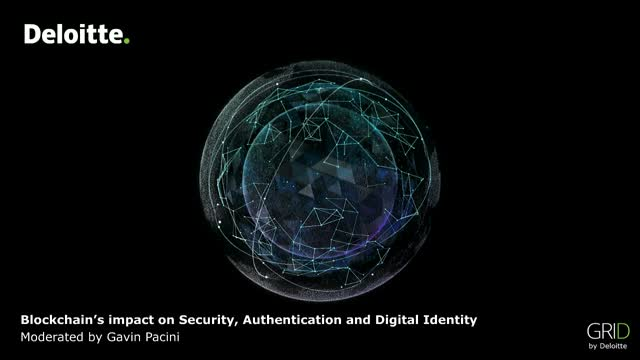 Security, authentication and digital identity of today. 2. What are some issues currently facing this industry? 3. How are blockchain solutions being applied? 4. What could the future of blockchain have in store?